Truly comprehensive in scope, Art shows you masterpieces from over 700 artists, including Leonardo da Vinci, Picasso, and Van Gogh. An invaluable reference book for any art lover, it showcases the works; everything from Italian baroque painting and African art to contemporary art history. 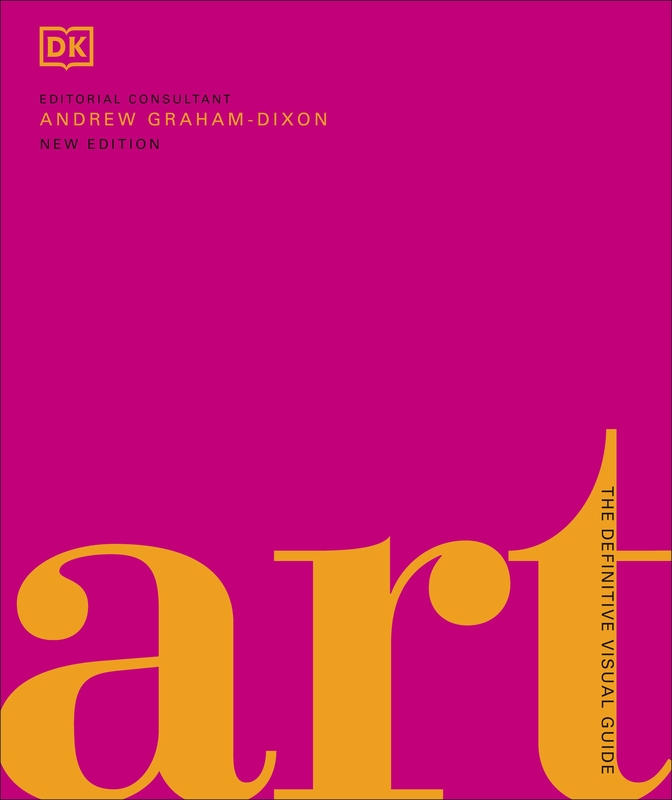 Created in collaboration with Bridgeman, the biggest art library in the world, Art: The Definitive Visual Guide is a must-have for your bookshelf. 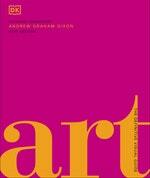 Love Art: A Definitive Visual Guide? Subscribe to Read More to find out about similar books.